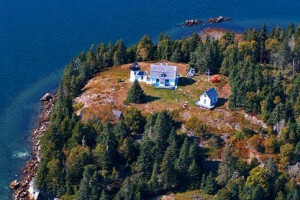 A cruise along the coast or from far away points to Bar Harbor delivers you to a land of enchanting beauty and wonder. The captivating allure of this community’s spirit will rejuvenate your pride in America. 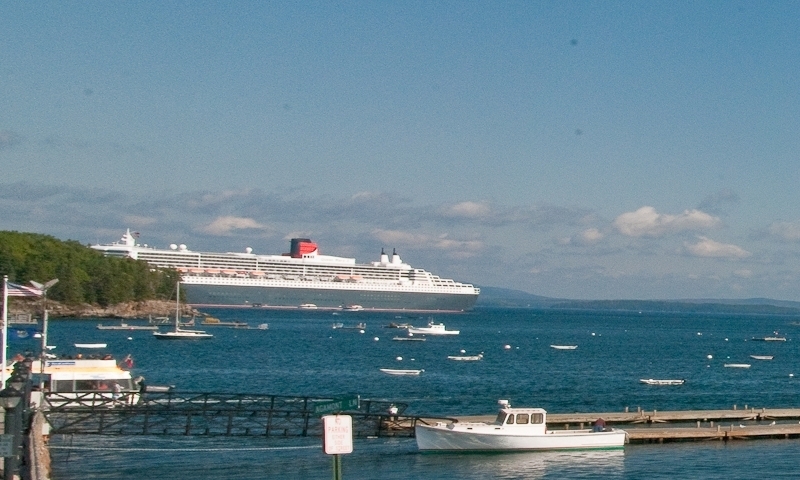 Maine Cruise ships visiting Bar Harbor range in length, from under 200 to over 1000 feet. Due to storms and other circumstances, scheduled visits can change with very little notice. Please contact the Chamber of Commerce for the latest schedule changes. The explorers who navigated the waters off Bar Harbor centuries ago did not have the option of entering the region by land or air. With modern times, much in the way of travel has improved. If you desire to see the island as those early adventurers did, cruise liners provide a much more relaxing atmosphere then afforded the seafarer of long ago. Beginning in May through October, with more than 100 visits each season, large cruise ships can be seen docking at Harbor Place or the Bar Harbor Town Pier. These Great ships appear weekly and sometimes multiple ships are seen daily. 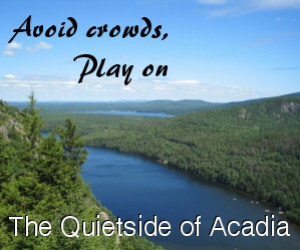 Visitors to Bar Harbor can view ships on their maiden voyage or any one the revisiting regulars such as the Queen Mary 2, Maasdam, Explorer of the Seas, Caribbean Princess, Crown Princess, Independence and many more. You can not board these large cruise ships in Bar Harbor and visitors are not allowed on the cruise lines, however smaller charter cruises are available. 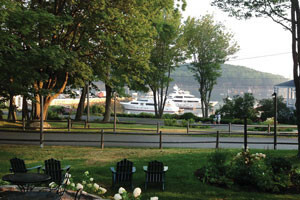 If you are looking for a Maine cruise, the Charter ships that make Bar Harbor home port are part of the local culture. Search for whales or other ocean life on Whale watching cruises. Experience a taste of the fishing tradition on a chartered lobster boat. Go on sunset cruises. Experience educational cruises through the National Park Service. Or simply enjoy the serene sound of the wind in sails from a four masted schooner while cruising off Bar Harbor. Whether you are interested in experiencing the ocean or just taking pictures of the great ships as others journey out to see, you won't be disappointed.